We call it investment because that is exactly what it is! 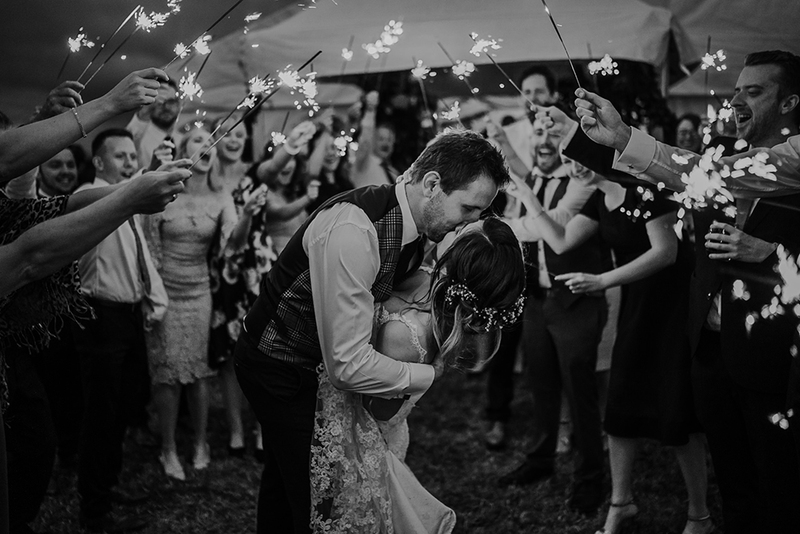 When your wedding is over, the drinks have been drunk, cake has been eaten and dancing has been had you are left with your memories and your wedding photography is that lasting memory from your wedding day. We like keeping things honest, simple and transparent. We don't believe in hidden costs, nasty surprises or hard up selling. Pricing is straightforward and you can choose between regular coverage or extended coverage. If your day is unconventional, intimate, an Elopement or non traditional, we are happy to offer you a bespoke quote. Christin & Gareth doing their husband and wife duo thing! Getting to know couples is really important to us so lets hang out and grab a coffee or a pint! delivered in high resolution in your own password protected gallery, so you can print/share or download to your hearts content! If you like what you see and think we might be a good fit for your wedding, get in touch! We would love to hear all about your plans and we can send you all the information in our wedding guide!